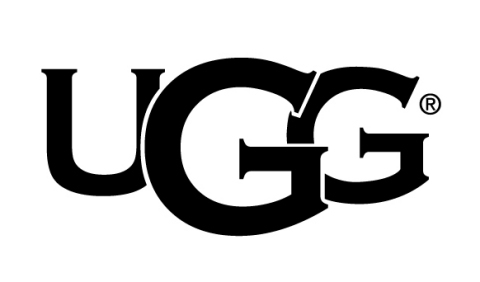 is available to buy for Spring/Summer 2017.
while still retaining the effortless luxury that UGG® is synonymous for. fashion & function throughout each season. on the catwalk on 18th September 2016.
loyal consumers globally. For more information, please visit www.deckers.com.